Would there still be a feud between the Arabs and Israelis if they weren't both promised the same region? 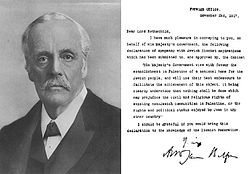 The British signed the Balfour Declaration in 1917. They promised to set up a Jewish homeland in Palestine. They also promised the Arabs to have independence in this region. In 1930’s, Hitler came into power in Germany and started killing Jews. This led to a significant increase in immigration in this region. 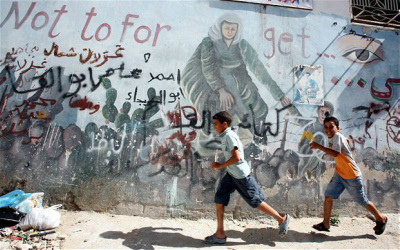 This is also the beginning of the Arab-Israeli conflict.